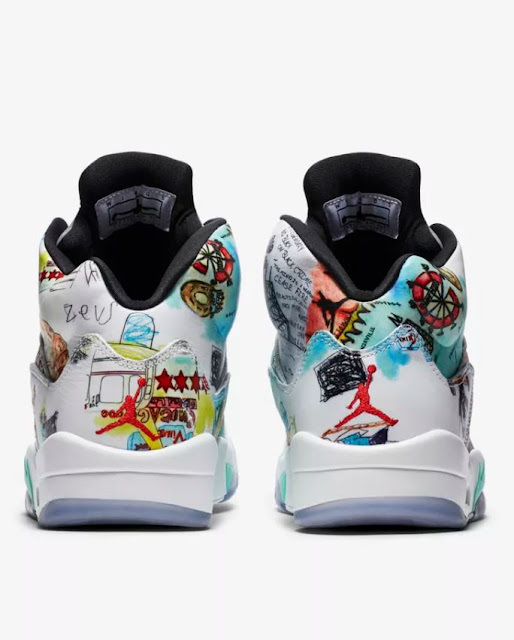 The latest Air Jordan V is inspired by designs and illustrations from students at Little Black Pearl, a nonprofit cultural arts center serving Chicago's youth. 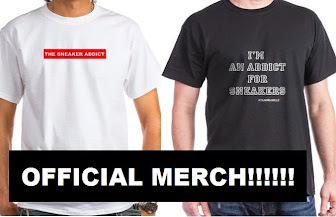 They will be available HERE at 10am EST. It switches up the silhouette's iconic details with a Wings lace toggle, a modified Wings logo on the side and an outsole and accents that glow in the dark. Jordan Brand's Wings program helps young people around the globe unlock greatness through the power of education.